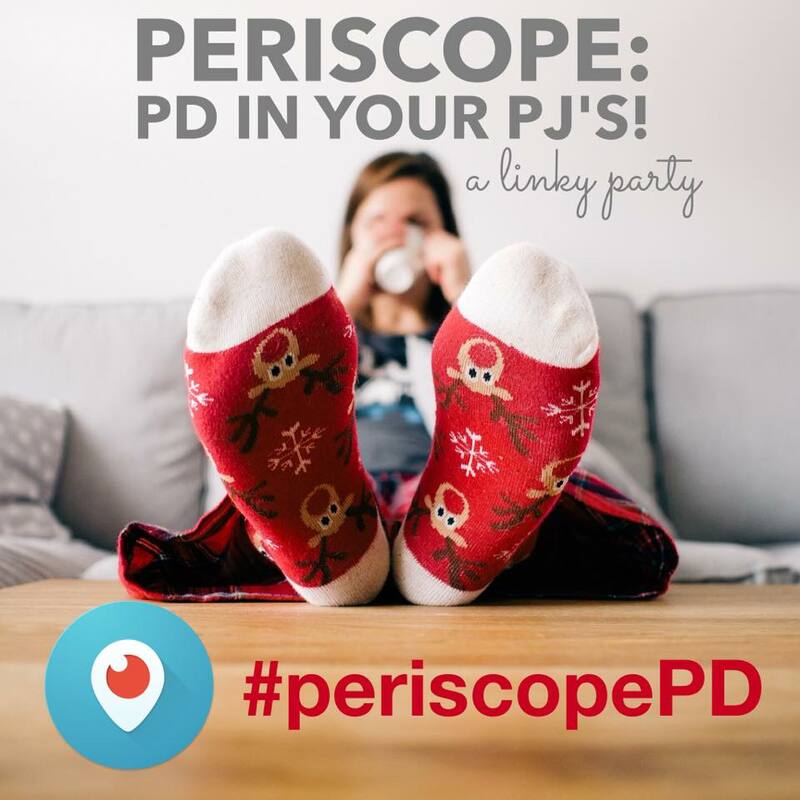 Periscope: PD in Your PJ's! Periscope. Are you on it? If not, go download the Periscope App and start following your favorite teachers. It is the BEST way to get professional development, y'all! Why? You can watch in your PJ's! Everything is better in pajamas and professional development is no different! We know teachers are the best multi-taskers out there, so while you're watching The Bachelor, catch some Periscope replays during the commercials! It's my favorite way to see what's working in other classrooms and stay on top of current classroom trends. I've been a scope lurker....just watching everyone else share amazing ideas, for the past several months. But, I've just decided to jump aboard myself. You can catch my first (no-flip) scope here where I share a new favorite app. Not sure who to follow once you're on Periscope? Here are a few of my favorite scopers. Aris has a show called The Paperless Classroom where she scopes about using Google Classroom. This is a hot topic since our classrooms are becoming more and more digital and since Aris has been doing it for years now, she offers valuable tips from her classroom! I LOVE whenever I catch Jennifer scoping! Her scopes are always entertaining - love a dry sense of humor SO much! She always keeps it real and brings teaching tips that I know will be tried and tested! There's NO way I could leave out Hope King! If you want to be re-energized about teaching, follow this girl. She brings the energy from The Ron Clark Academy straight through your phone so you can take it back to YOUR classroom. Seriously, she's brilliant and her dedication to the profession is inspiring! You won't want to miss a single scope. Sheila Jane is also the founder of the iTeachTVNetwork which is where you can see a list of many Periscope shows that air weekly. Think of it as your very own Periscope TV Guide. 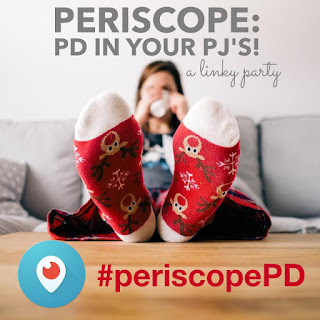 So, go ahead, kick your feet up and pick out the perfect PD in your PJ's! Visit the links below to see what other teachers think about Periscope and find more great teachers to stalk follow. Amanda, here I am just scrolling through your beautiful blog and I stumble across this Periscope post of yours. Then I see MY name on YOUR post! You are so sweet! Thank you for including me in your list of scopers you like to watch. It means so much to me coming from you!